Are you ready for ‘on-demand’ marketing? As new & emerging technologies (e.g. 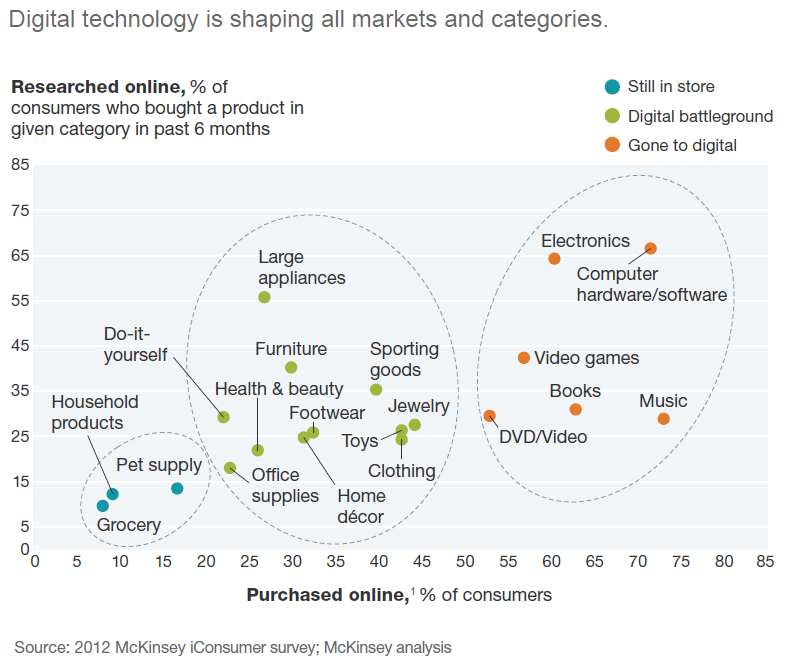 smartphones, NFC, augmented reality, social media, internet of things etc.) become an integrated part of our daily lives, companies must adapt to this new reality and figure out how to change and/or evolve the existing means of reaching out to and convincing prospective customers. These should come as no surprise and are essentially topics that the entire Marketing / Advertising industry has already recognized and is actively debating (hence the links to previous article on my blog as well). Read through the report, to understand how this new reality affects all of us. You’ll get to see two examples of how a major European Consumer Packaged Goods (CPG) and a Bank responded to this challenge. Are you already moving towards this direction? How many of the three key elements are you actively addressing in your company?